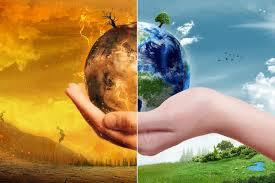 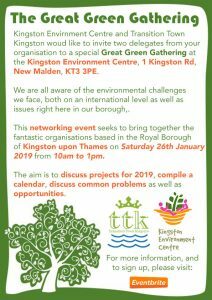 Our Great Green Gathering, with our friends at Transition Town Kingston (TTK) is taking place THIS SATURDAY! 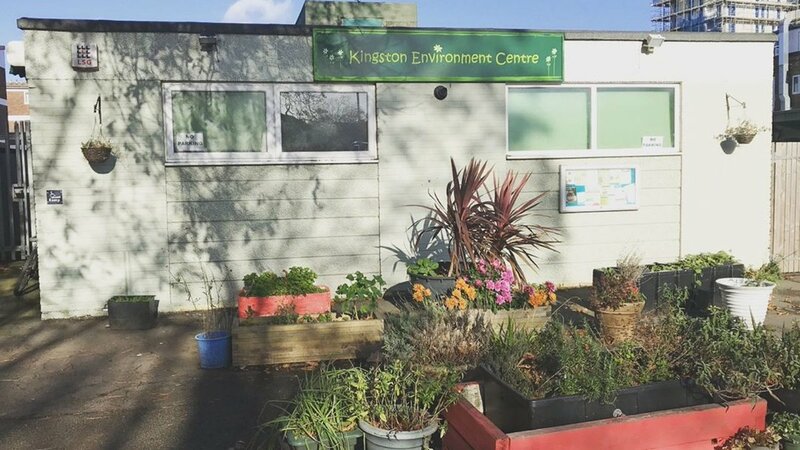 This is one of our first steps in seeking to bring together all of the environmental groups operating in Kingston to work and communicate better together. 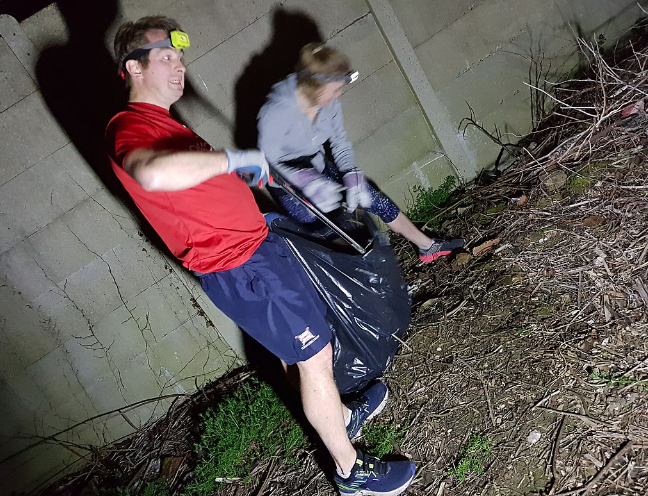 If you are a keen environmentalist living in the Borough, or nearby, then please do sign up to attend for Saturday 26th January, the event will begin at 10am and finish at around 1pm.